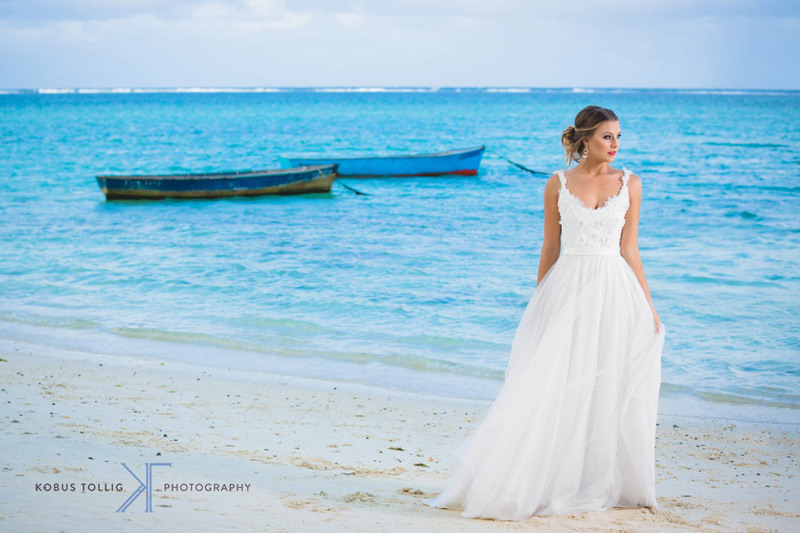 In March this year I had the opportunity to go to Mauritius along with the awesome team of “My Wedding Day Bridal Magazine” to do a bridal-fashion shoot. 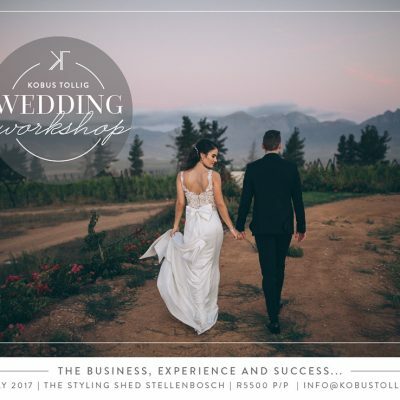 There are a few photography genres of photography that I really like and bridal-fashion is definitely one of my top three! Having the opportunity to be able to photograph bridal-fashion in Mauritius was without a doubt, one of the highlights of my career to date and I can’t wait for the opportunity to do more. One of the the images that I took in Mauritius is on the current edition of the “My Wedding Day Bridal Magazine”cover and this is another proud moment in my career. Make sure to buy your copy now around the country. This is a selection of just a few of my favourite images.